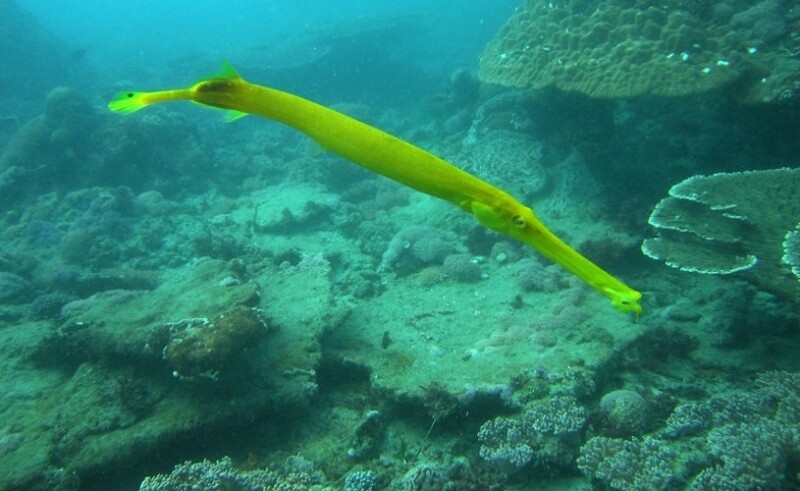 The dive sites in Nusa Dua are easy to access and offer a descent of reef fishes. Perfect for novice diver or first diver after a long break as a refresher. Amed is a greet place for watersport. 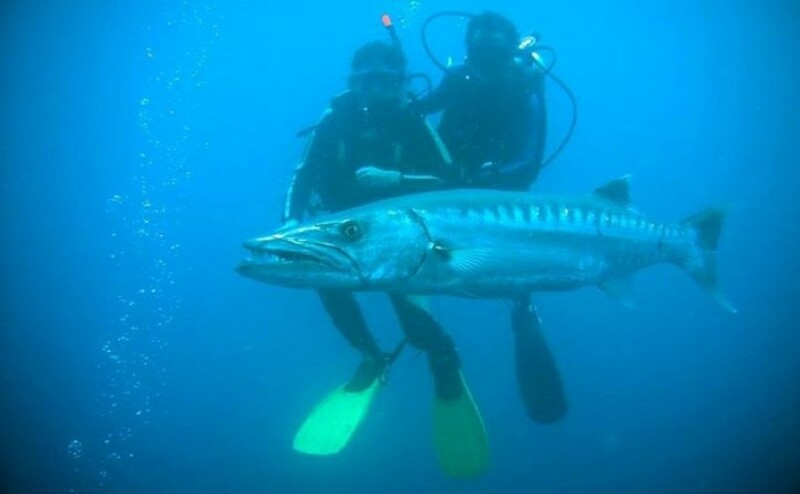 You can scuba diving here. You can enjoy all the beauty of the panorama in land and in the sea. Menjangan Island is the best place for you to explore all about Bali. 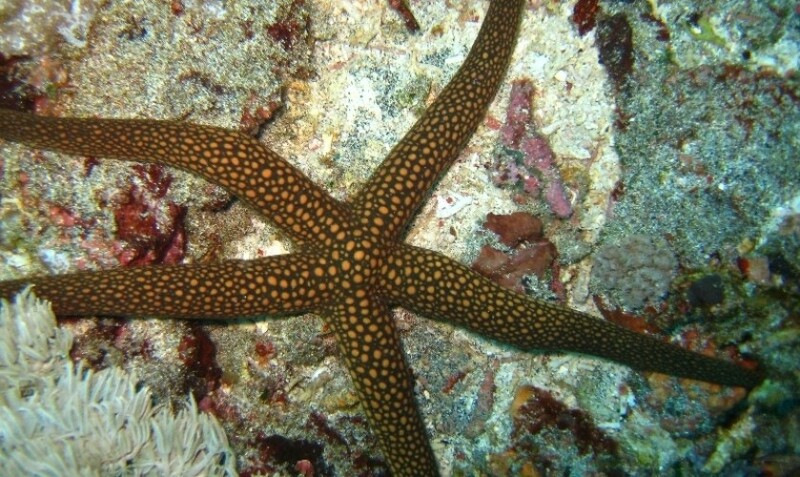 Try scuba diving or snorkeling in this island. 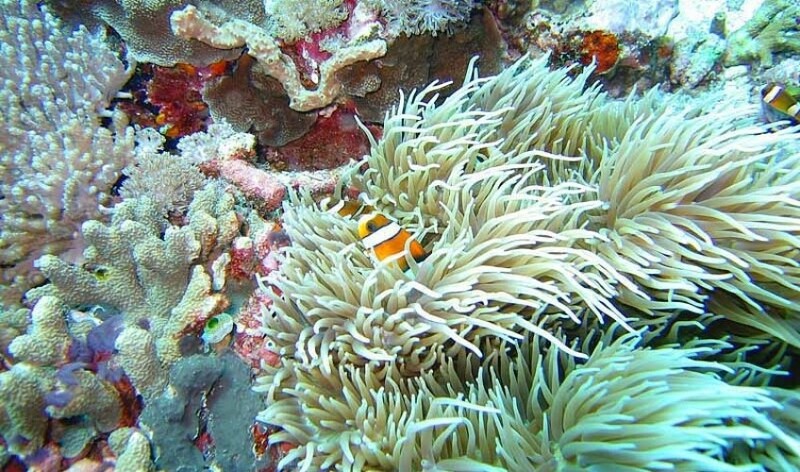 Explore and enjoy Menjangan Island in one day. Our operator is a certified dive company with more than 24 years experience in the marine business in Indonesia archipelago, are always ready to assist you to have a tailor made Daily Dive Trips, Dive Package, Dive Safari and PADI Dive Courses.